Tottenham return to Premier League action after their impressive 3-1 win over West Ham in the Carabao Cup. 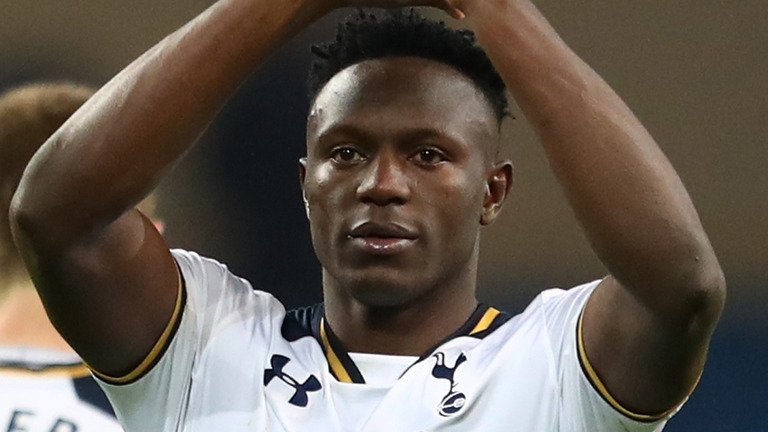 Mauricio Pochettino’s side takes on Wolverhampton Wanderers in the late Saturday kick-off but will be without Victor Wanyama. The Kenyan picked up an injury after the win over the Hammers. Meanwhile, the tweet from the official handle further claimed that Eric Dier and Danny Rose would not return before the international break. Wanyama was one of our best players a couple of years ago, but injuries have reduced his time on the pitch. The former Southampton player has registered just 114 minutes of action in the Premier League and Champions League. Although Wanyama started in both our Carabao Cup games, this latest setback will certainly hurt the Kenyan. Several Tottenham fans came out in support of the 27-year-old while others wanted the club to sell the midfielder. So unlucky Victor, best wishes for a speedy recovery. State of our fans in here. Get back soon Victor. Still has a lot to offer.